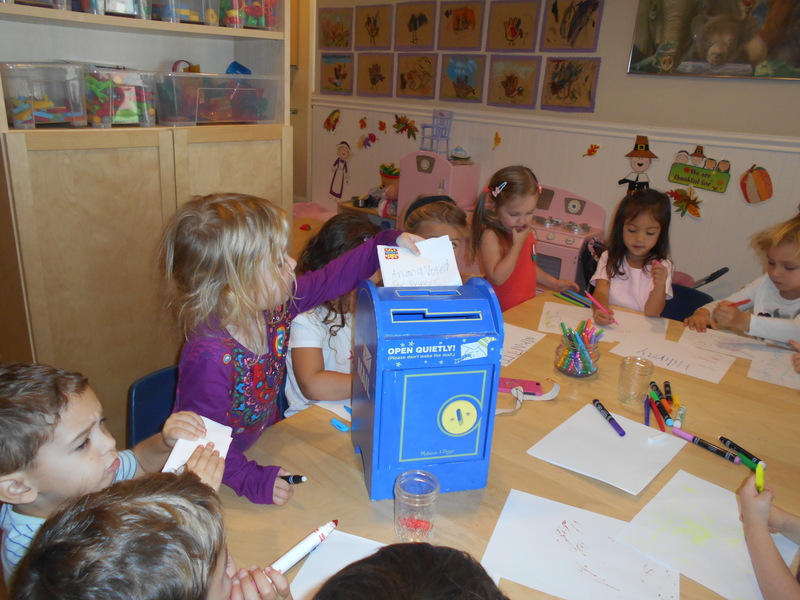 The children came to morning meeting mentioning the election. 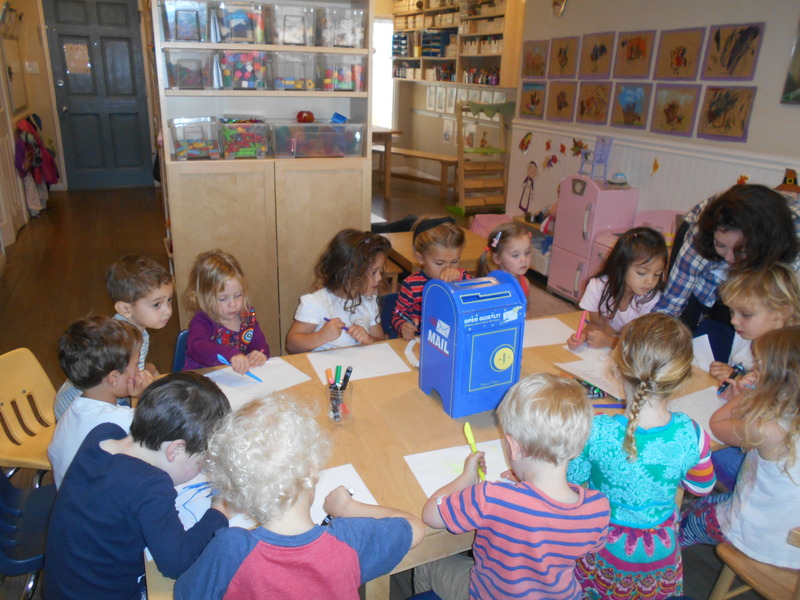 It was great to see how the children were so engage in this conversation. The children were able to express themselves and give their opinion to why they choose their candidate. After their debates they sat down and very quietly wrote their candidates name. 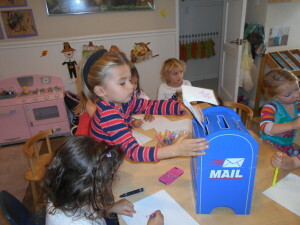 Things were getting very serious, they fold their paper and got a stamped before they placed their paper in the mail box. 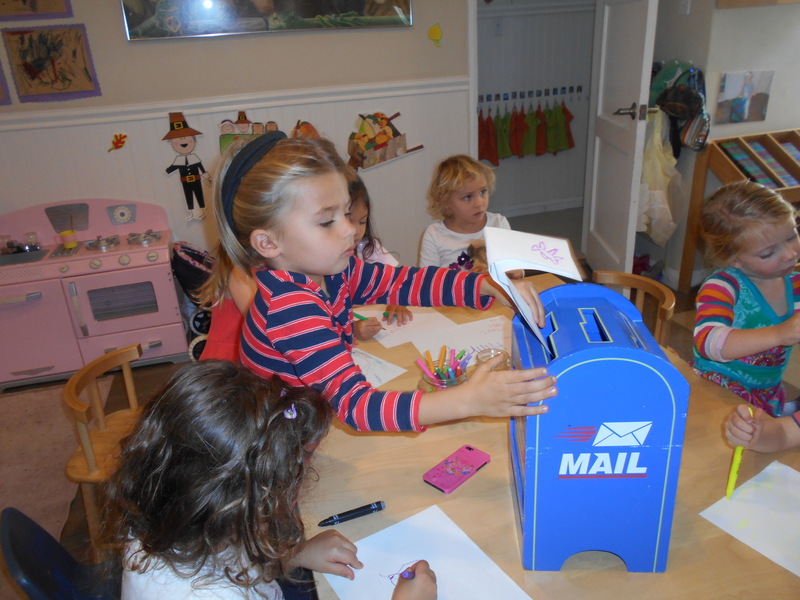 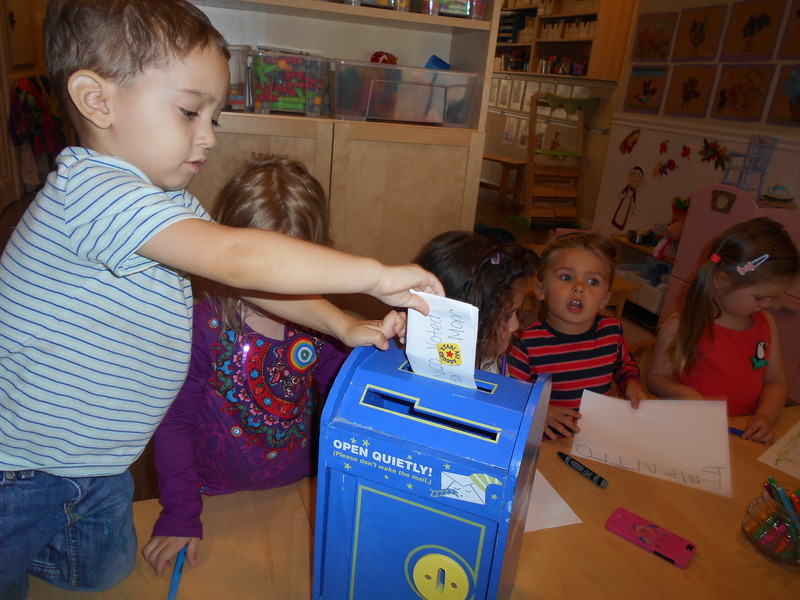 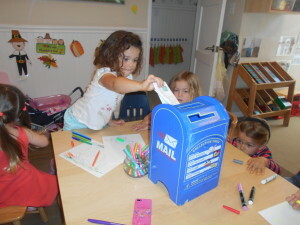 The children wanted to make sure that their votes were send to Washington. It was amazing to see how the children were to enthusiastic to vote!